AAACK, It’s almost Christmas! It doesn’t matter how early I start or organized I think I am, there are always those last minute gifts. We’vealso collected a few places which will let you shop from the comfort of your home, but then pick up those precious items at the local store…with little or no wait! I’ve done it all year and it’s wonderful walking in and out of the store in less than 20 minutes. Not all stores have it down pat, but many are working to stay alive, and out from under the Amazon steamroller. Buy local whenever possible! 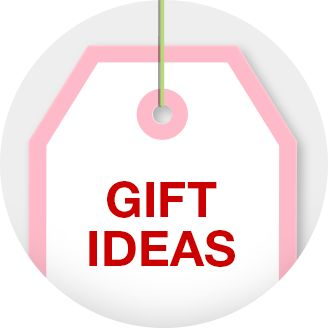 Click on this spot for a couple Target Gifts Ideas ready to go! Several fun styles to choose from! And there is still time to order!